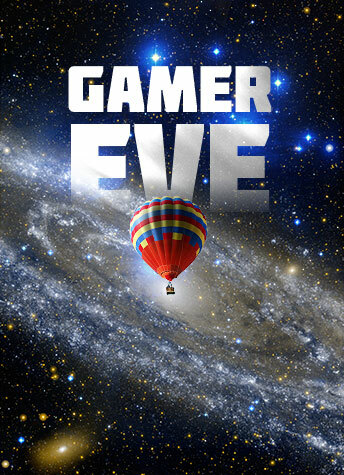 Monday, April 22 › 5:30-8:30 p.m.
Gamers unite! Drop in to play tabletop games like "Betrayal at House on the Hill," "Pandemic” and "Mysterium." Bring a game or your "Magic: The Gathering" cards if you want to challenge other players. Maybe you'll discover your next favorite game!